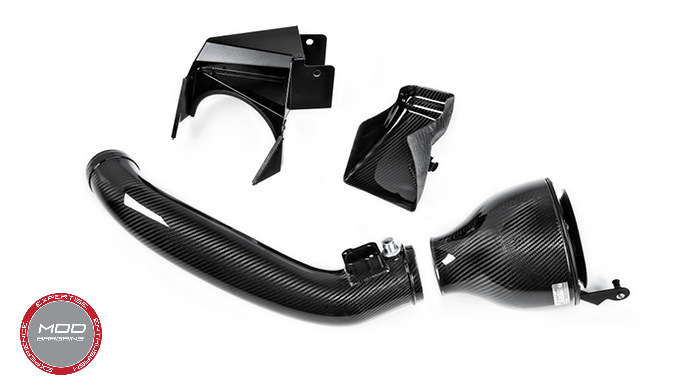 Eventuri has been shaking up the BMW market with their high performance Carbon Fiber Intake systems and their newly added kit for the N55 sets a new standard for premium intakes. 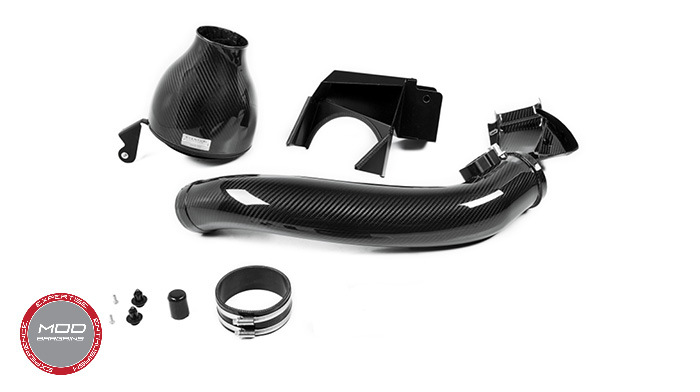 Constructed out of high grade 100% pre-preg carbon fiber with 2x2 weave, the Eventuri system is designed to maximize air flow and volume while simultaneously creating a smoother path into the engine. 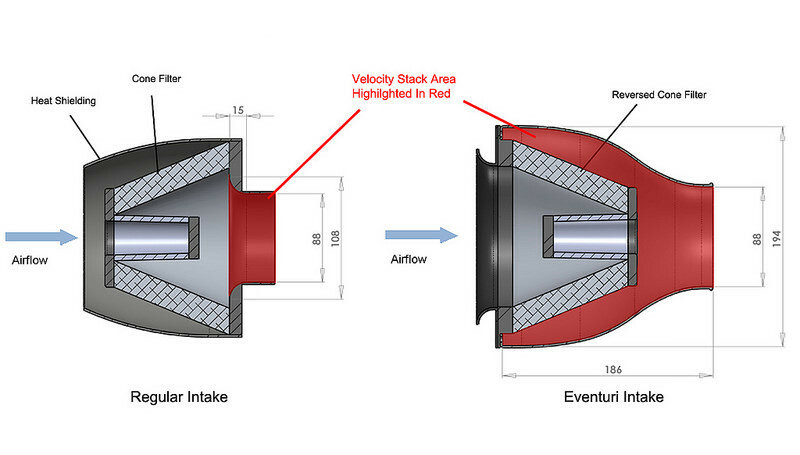 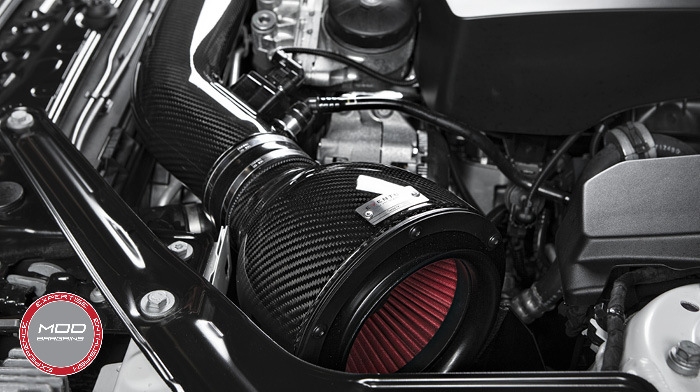 Their unique, proprietary inverted air filter design functions as a massive velocity stack that helps pull the air into the intake. 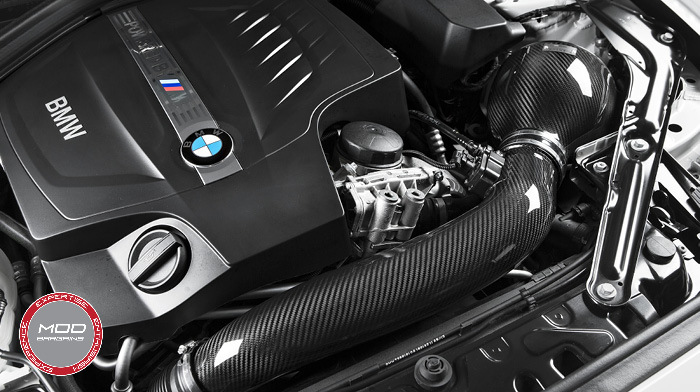 You chose the BMW M2 or M235i because you wanted to drive true high performance machines, so take them up to the next level with the top tier Eventuri Carbon Fiber Intake system.